Weber State University’s LGBT Resource Center founded the Marquardt Peace & Possibility Speaker Series, an effort made possible by a generous donation from the Jane & Tami Marquardt Community Fund. On Thursday, Weber State University’s LGBT Resource Center founded the Marquardt Peace & Possibility Speaker Series, an effort made possible by a generous donation from the Jane & Tami Marquardt Community Fund. The series aims to bring high profile LGBT leaders and advocates to the university to provide cultural opportunities, enhance the “welcomeness” and inclusion on campus, and cultivate the “ally” community. 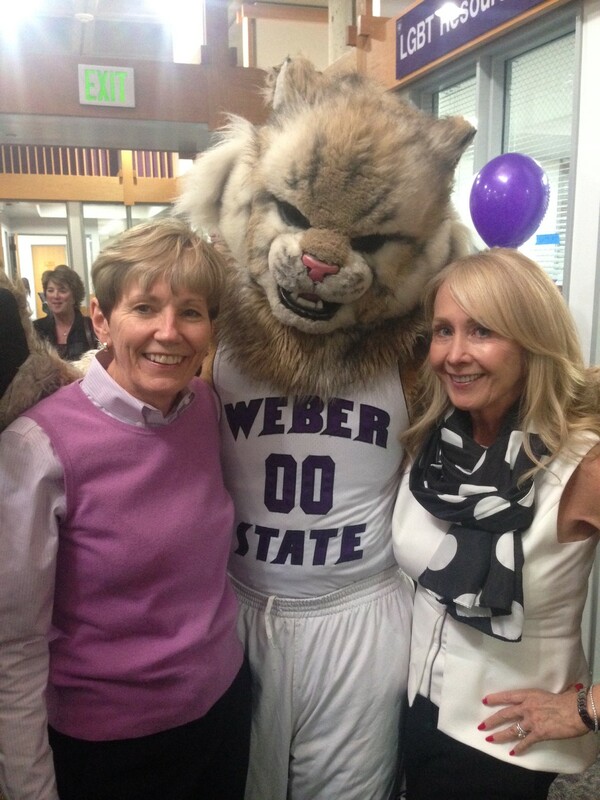 Jane and Tami’s gift is the first significant endowment to be set up as part of Weber State’s newly founded LGBT Resource Center. The endowment is Jane Marquardt’s second major gift the university. She is also the founder of the Phoenix Achievement Scholarship for Women. Jane’s engagement with Weber State dates back to the early 1980’s when she worked as an adjunct professor for a community education course and served on the university’s Board of Trustees. 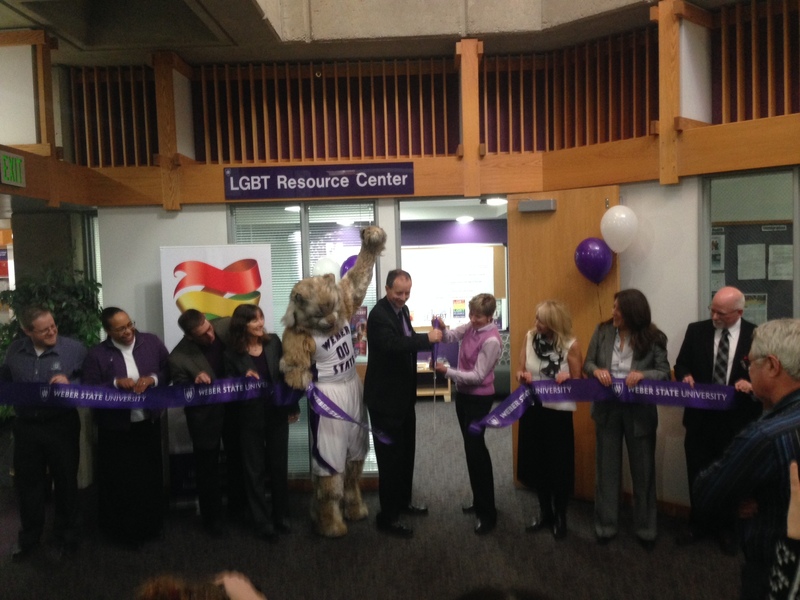 Weber State’s LGBT Resource Center opened on January 27, 2015. Its primary purpose is to consolidate resources and advocate for LGBT students on and off the Weber State campus. More information on Weber State’s LGBT Resource Center can be found online at Weber State University and the Ogden Standard Examiner. The Jane & Tami Marquardt Community Fund supports causes that stimulate inclusion and promote the spirit of equality and opportunity. The fund invests in organizations that ensure legal access for those in need, advocate and support the LGBT Community, and provide services and advancement opportunities for women. Jane is a founding member of the LGBT Community Endowment Fund at the Community Foundation of Utah, Vice Chair of Management & Training Corporation, former member of Weber State University’s Board of Trustees, and graduate of Ogden High School.